The Fabulous Las Vegas in the beast destination for those who love the spectacular and sparkling any time of the year. 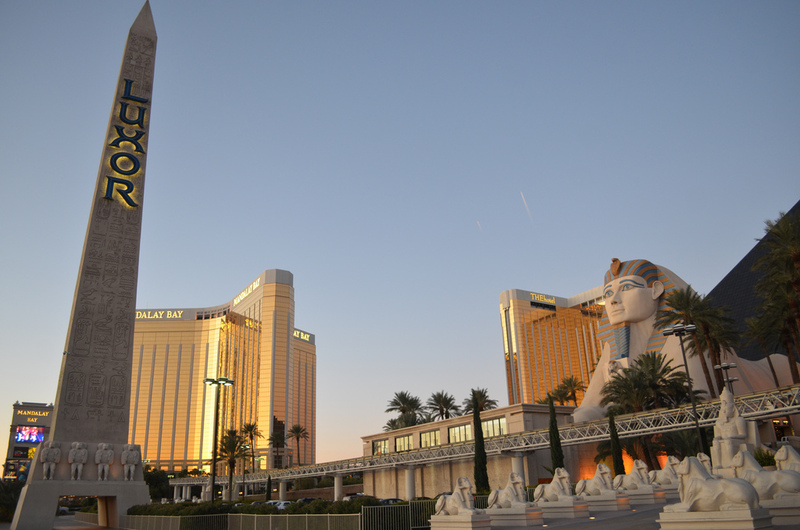 Book the Luxor Hotel and Casino for $39 per night and save over 25% compared to regular rates at the hotel on select dates through August 31 2015. Although this deal was discovered on Bookit, other merchants might might have even better offers. 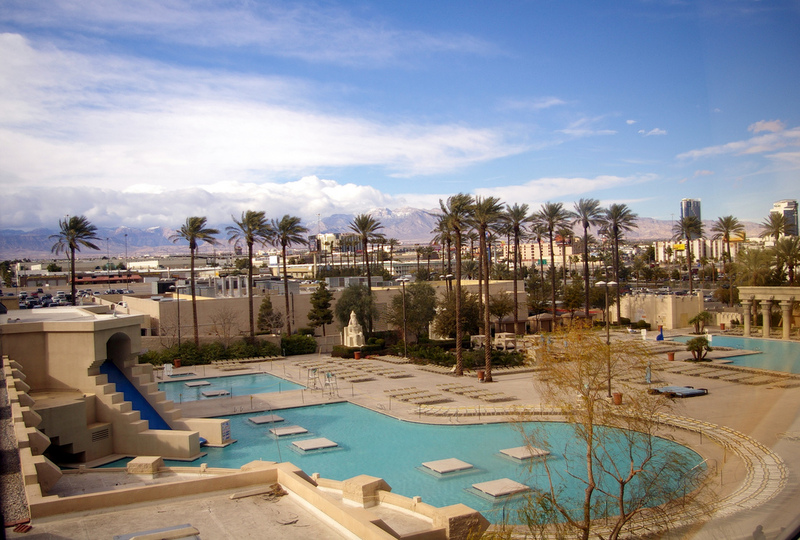 Enter your exact travel dates and select the merchants you like and trust the most then compare their prices to see if you can find this or a similar Las Vegas hotel deal for less. The 3.5 star Luxor Hotel & Casino with its iconic onyx pyramid is located on the southern end of The Strip, neighboring other famous Vegas venues like The Excalibur and Mandalay Bay. Good news that there are free trams transporting people from one casino hotel to the other. When it comes to relaxation, Luxor is amazing. They have four large pools as well as whirpools where you can get free towels and lounge chairs. If you are with friends, you can also get one of the 12 private poolside cabanas – for a surcharge – that comes with a filled refrigerator, air cooling mist system and more. The resort’s Nurture Spa and Salon offers the most authentic and natural facial and body treatments, massages, eucalyptus steam room, whirpool, sauna and all you can wish for. If you would rather relax exercising, you will love the state-of-the-art fitness center at Luxor. 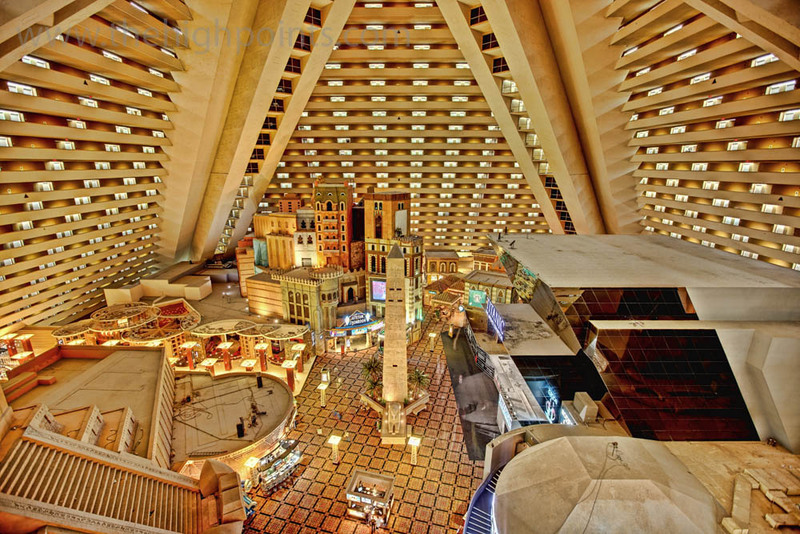 There are several dining options at Luxor Hotel & Casino you can choose from. You can eat the best quality beef and other culinary delicacies from the hands of an award winning chef at TENDER Steak and Seafood. At the Backstage Deli you can eat Kosher food in New York style decoration while you can eat Mexican style in rock and roll style ambiance at the Tacos and Tequila restaurant. Other places you may want to try include The Pyramid Cafe with burgers, pizzas and salads, the Rice and Company which is a Lounge and Soushi Bar or the MORE buffet where you do not have to reserve a table but you will find lots of things to see. For some evening and late night entertainment you can also choose from many options. For the perfect nightclub experience you must go to Lax Nightclub, an amazing 2 floor nightclub experience. But you would would rather be enchanted at the CrissAngel Believe show by Cirque Du Soleil where you will find it hard to know what is real and what isn’t. And these were only a few of the shows and other evening activities awaiting you. This entry was posted on Sunday, February 15th, 2015 at 5:25 am and is filed under Hotel Deals. You can follow any responses to this entry through the RSS 2.0 feed. You can leave a response, or trackback from your own site.